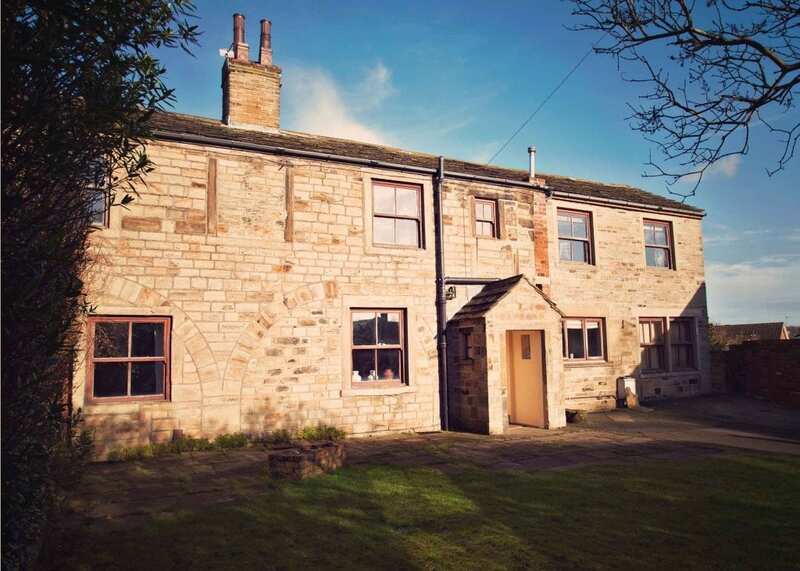 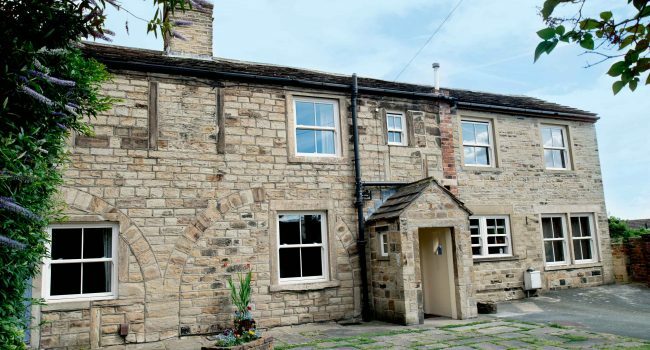 Replacing the windows at this long-standing residence was something that needed doing sympathetically to ensure the new windows remained suitably true to its roots. 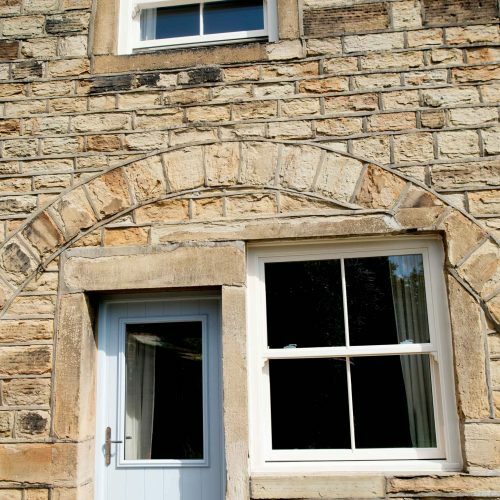 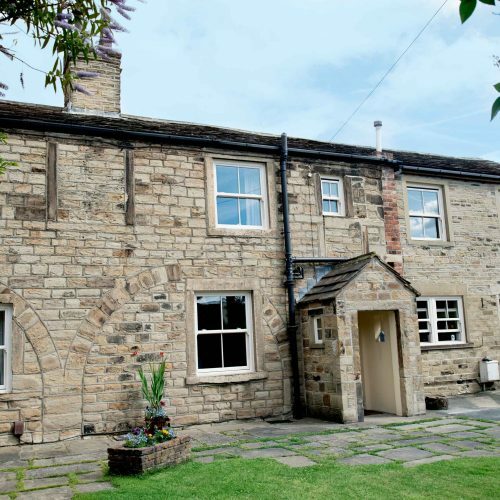 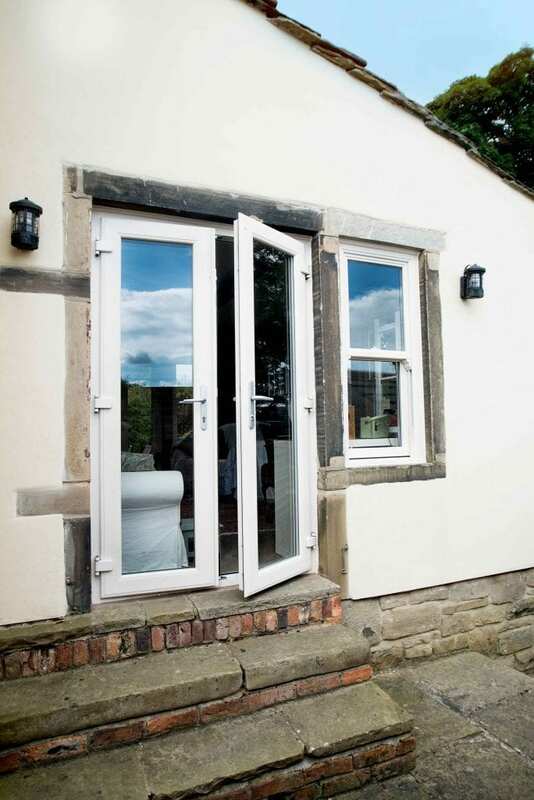 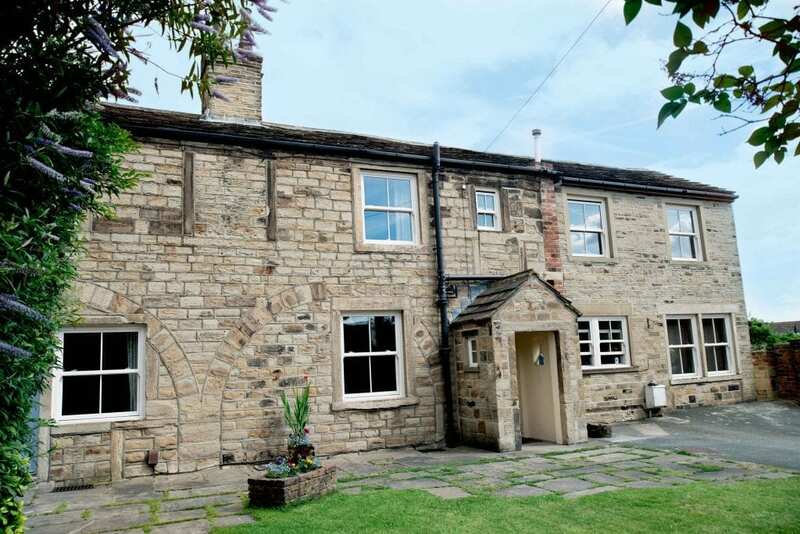 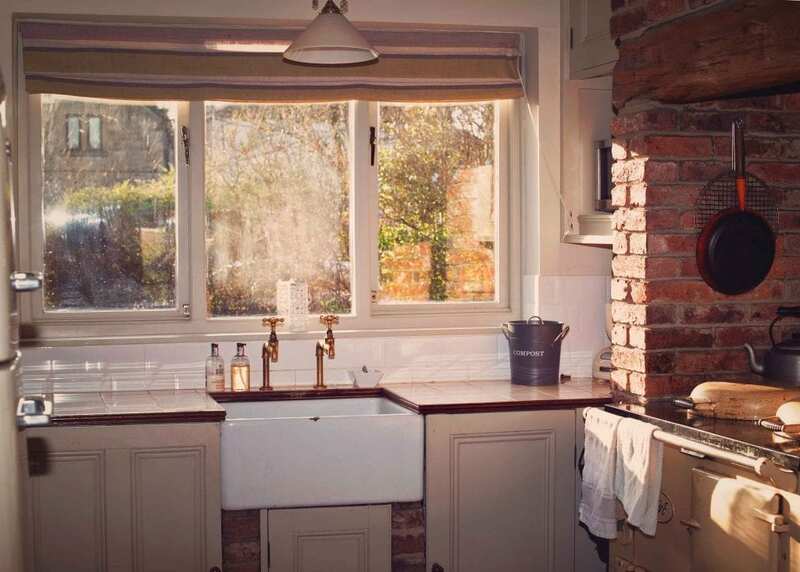 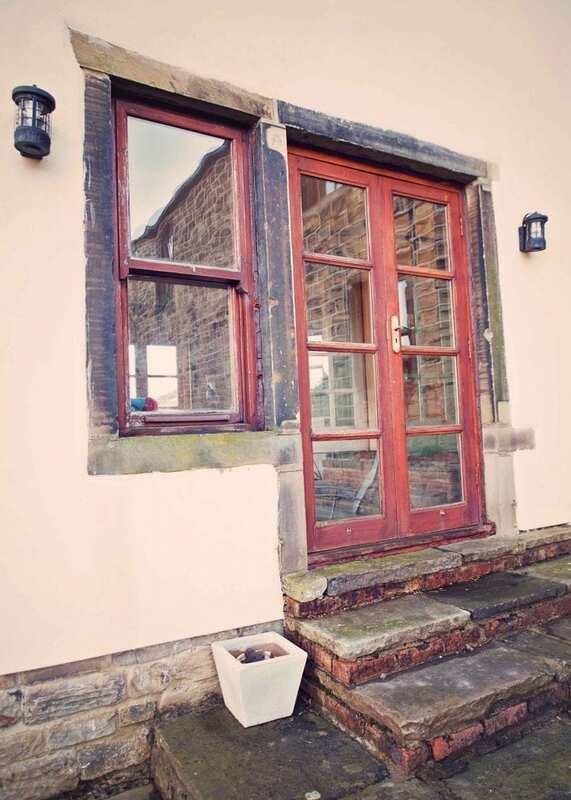 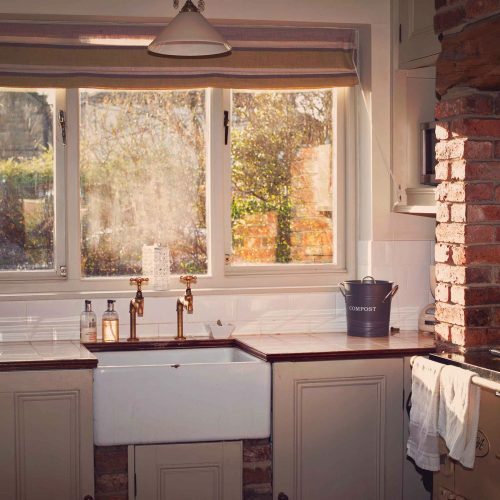 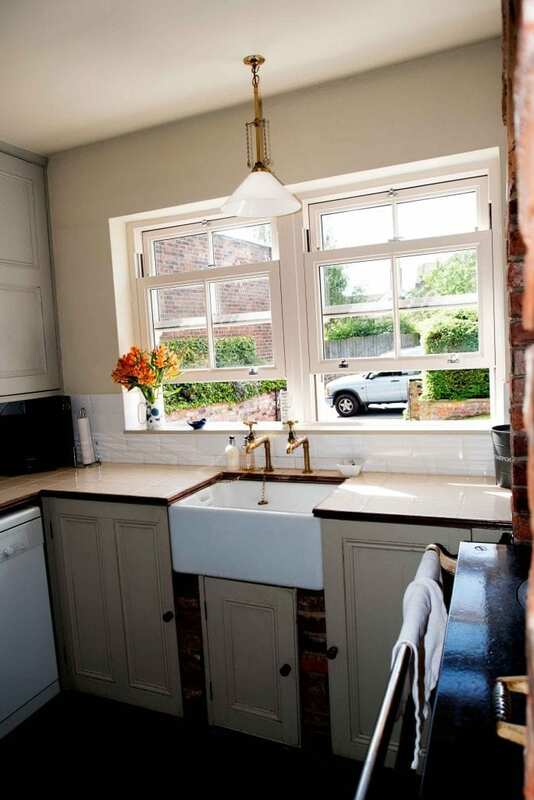 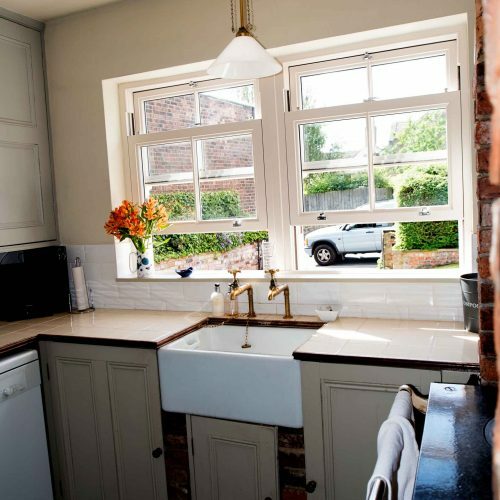 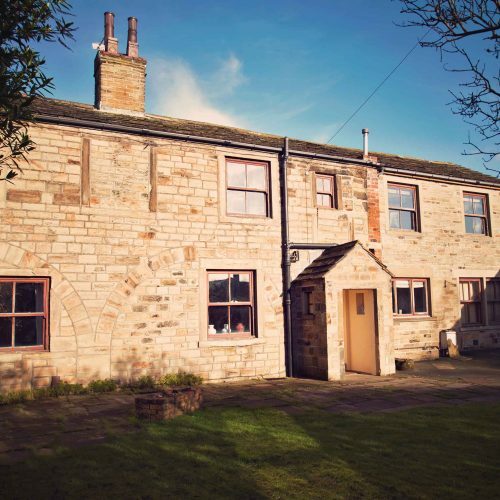 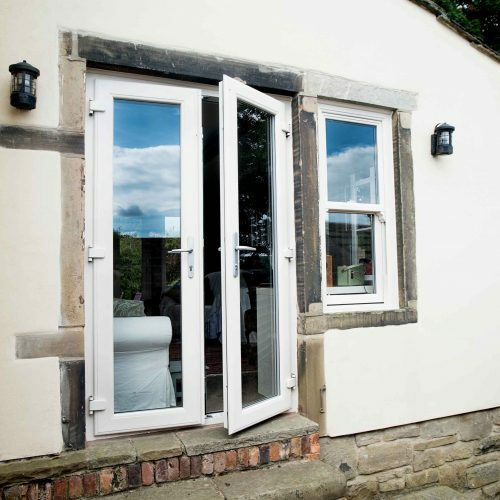 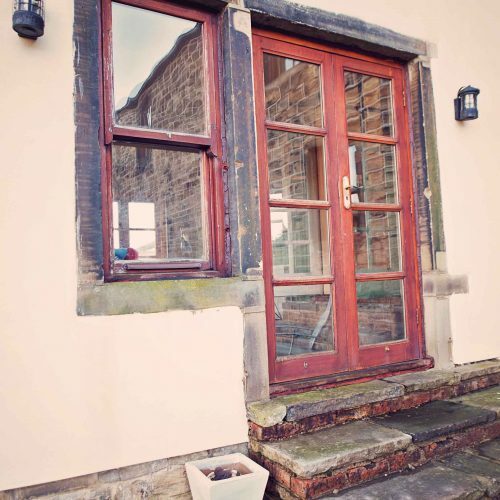 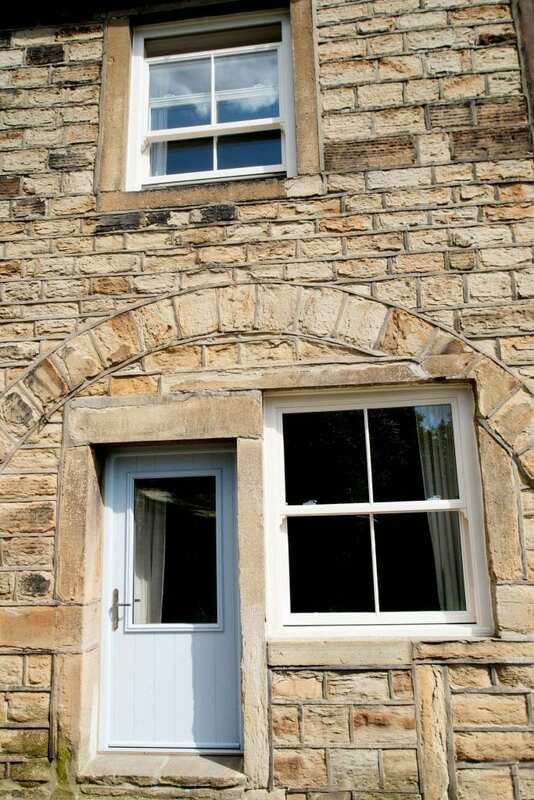 The cream sliding sash windows portray a simple, yet beautiful feel overall, with all the windows having that little bit added character thanks to the traditional vertical bars. 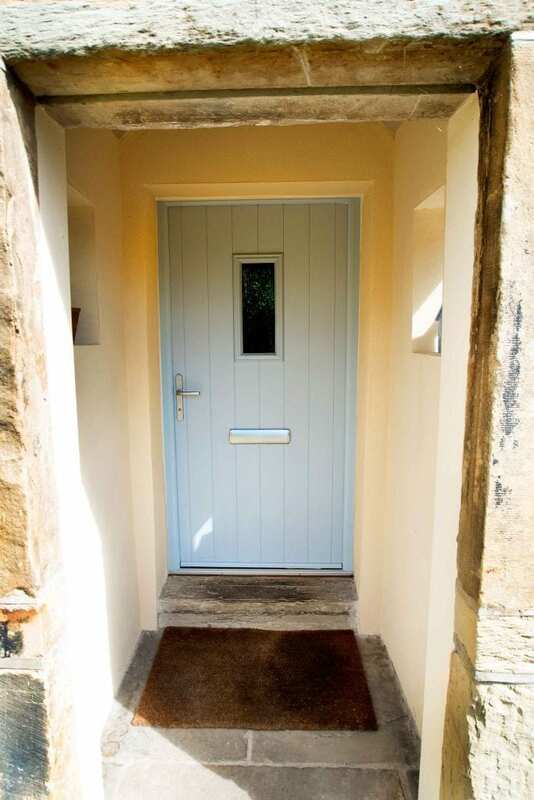 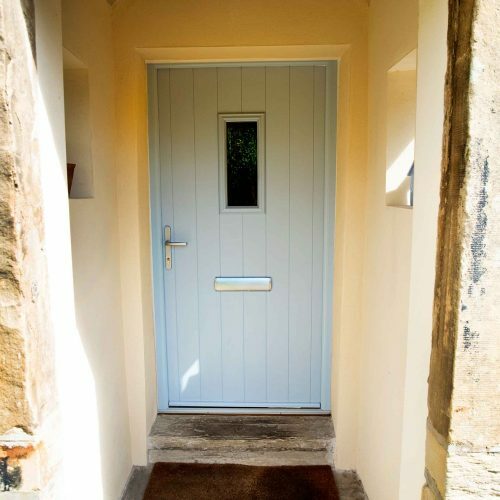 Mrs. Hargreaves also went for 2 composite doors for her periodic home, both doors she picked in a lovely duck egg blue finish.